The Vancouver Titans have proven to be all that, and then some. When Vancouver’s professional esports team entered the Overwatch League (OWL) as one of its newest expansion teams, there were many questions about how they would perform. 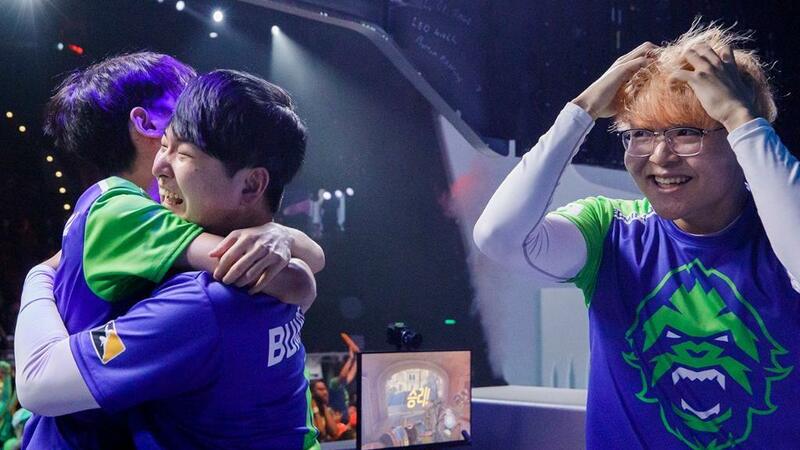 The former RunAways had found success in previous seasons, in lower tiers of competition – but could the reborn Titans continue to compete against the best Overwatch players in the world? So far, the Titans are not just competing, but they’re thriving. 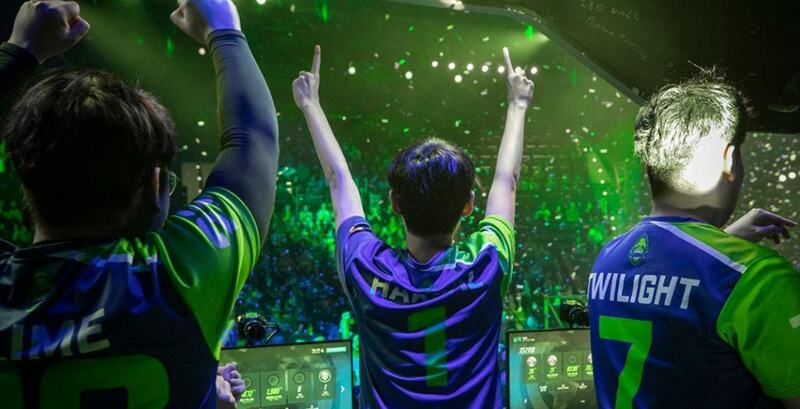 After a decisive franchise debut against the Shanghai Dragons, the YVR-based squad continued to find success, going 7-0 in the first stage of the 2019 season. Most recently, the Titans found themselves at the Stage 1 finals, taking on the San Francisco Shock. The three-hour match saw Vancouver take on one of the youngest rosters in the OWL, including star players Jay “Sinatraa” Won and Matthew “Super” DeLisi. The game was ultimately decided in Rialto, the match’s final map. 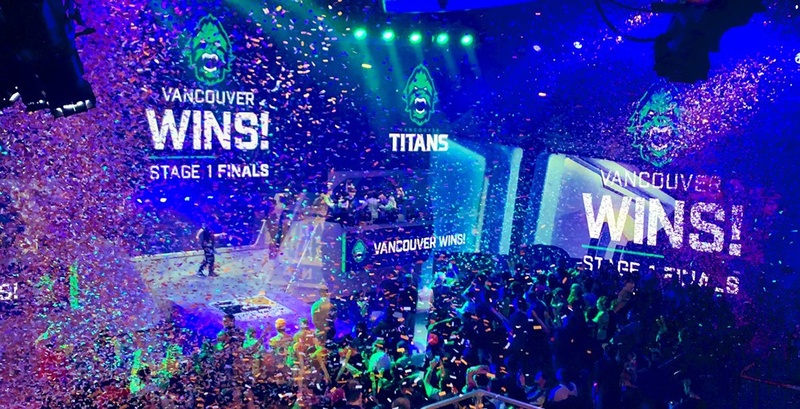 The Titans edged out the Shock 4-3 and watched confetti rain down from the arena, as they became the OWL’s Stage 1 Champions. Sweet, sweet victory for the @VancouverTitans! Now, with a championship under their belt, the Titans will be looking to continue their dominance. The Vancouver Titans return to Stage 2 action on Sunday, April 7, when they take on the Hangzhou Spark.